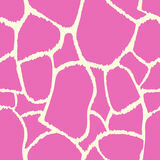 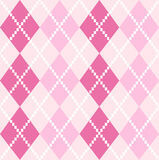 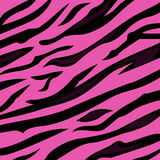 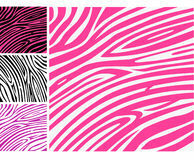 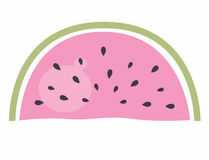 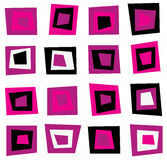 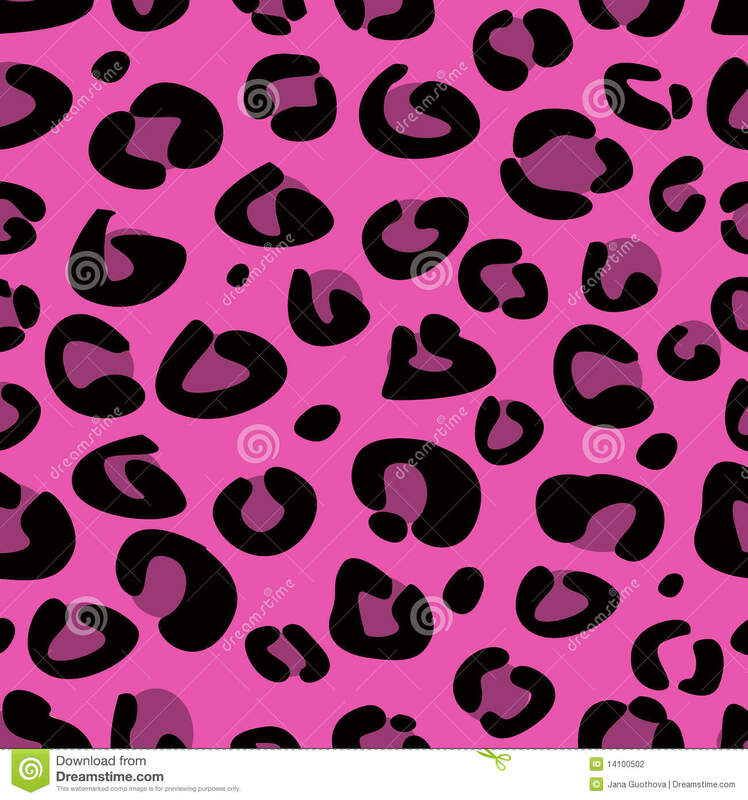 Seamless pink leopard texture pattern. 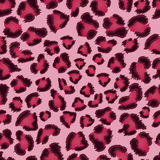 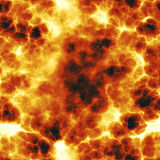 Seamless tiling animal print of leopard skin. 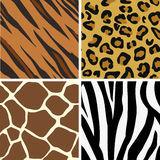 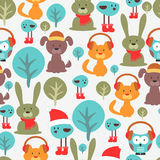 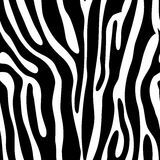 Vector background pattern of wild animal. 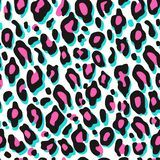 Leopard print on white background. 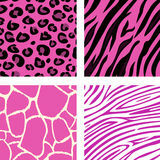 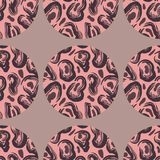 Vector Leopard print pattern pink design, seamless pattern Pattern with leopard texture. 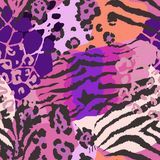 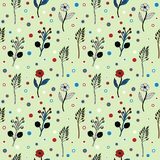 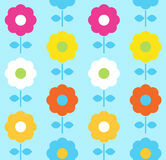 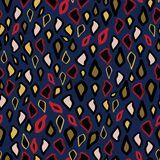 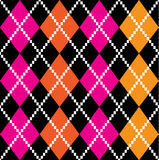 Seamless pattern with continuous ribbons, cords and leopard silhouettes. 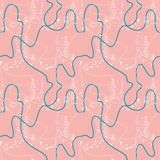 Complex vector print in smoky blue, white and pastel pink Vector abstract seamless pattern with animal skin motifs. 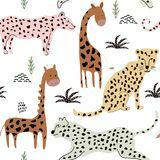 Seamless pattern with leopards and giraffes. 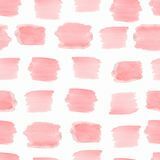 background for fabric ,textile ,wallpaper Seamless Pattern of Watercolor pink stains.Delicate modern style abstract collection. 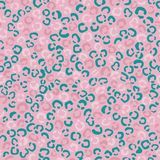 Flowers and circles on a light green background seamless pattern Pattern leopard trendy print blue pink gold sand color exotic illustration. 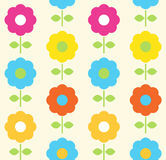 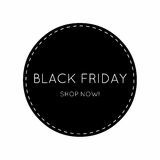 Ornament or drops with silhouette.